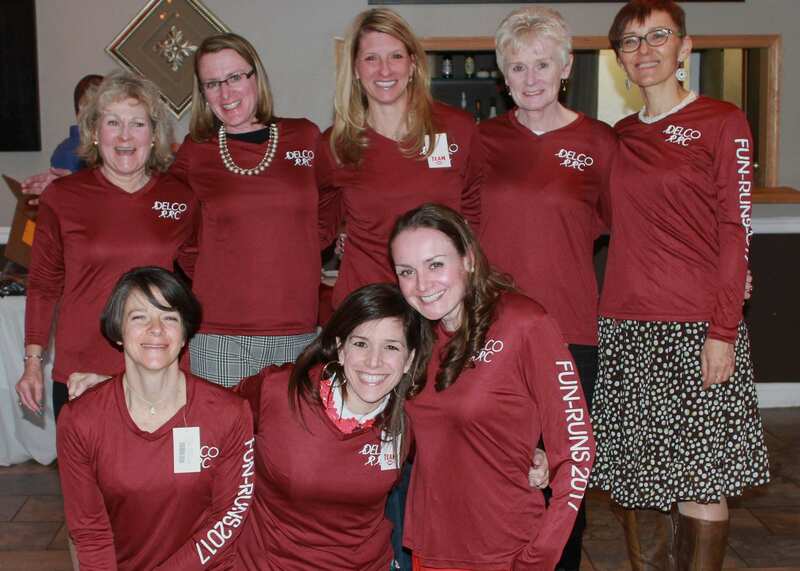 Annual Spring Fling Was Fun! Fifty members of the Delco Road Runners Club attended the Spring Fling dinner dance at Anthony’s restaurant in Drexel Hill on Saturday March 24. 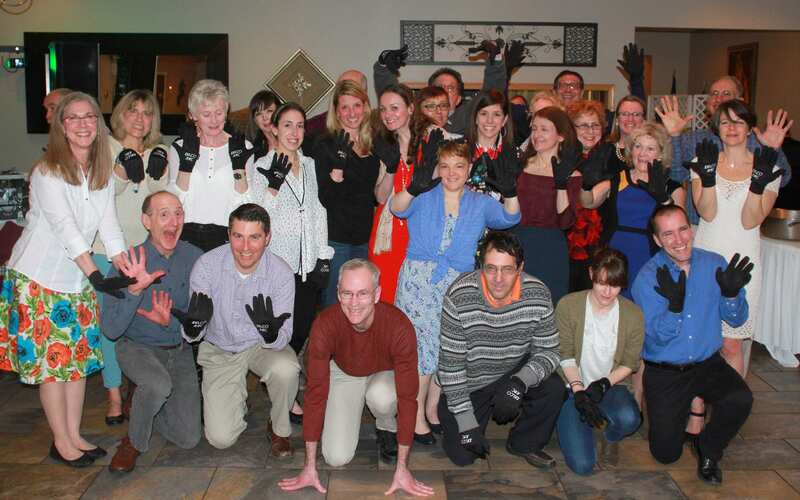 Black touchscreen gloves were awarded to those who attended at least 10 Delco RRC fun-runs in 2017. 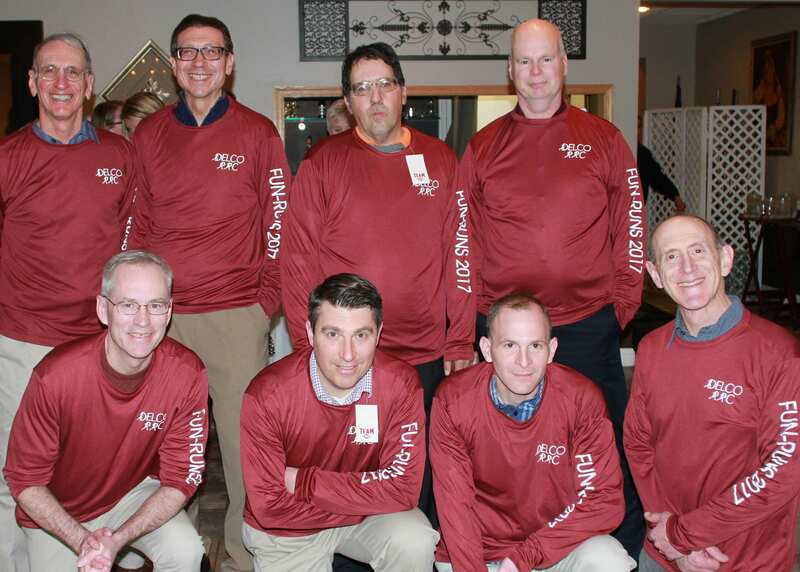 In addition, maroon long sleeve shirts were awarded to the 12 women and 12 men who had the highest attendance totals last year.Delco RRC Many thanks to event coordinator Bob Fyfe for putting together another successful evening.